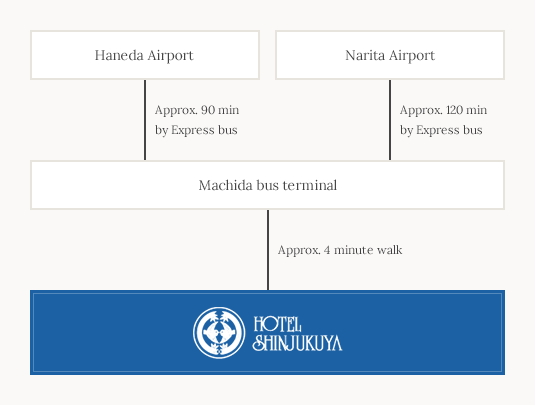 It has direct access by bus from both Haneda and Narita International Airports. In July, 2016, it was reopened after remodelling. 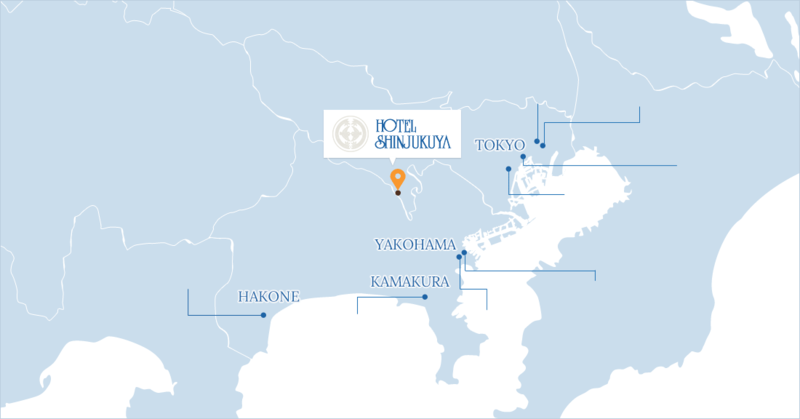 Hotel Shinjukuya was established in 1905. In July, 2016, it was reopened after remodelling. Free wi-fi service available on all floors/in all rooms. 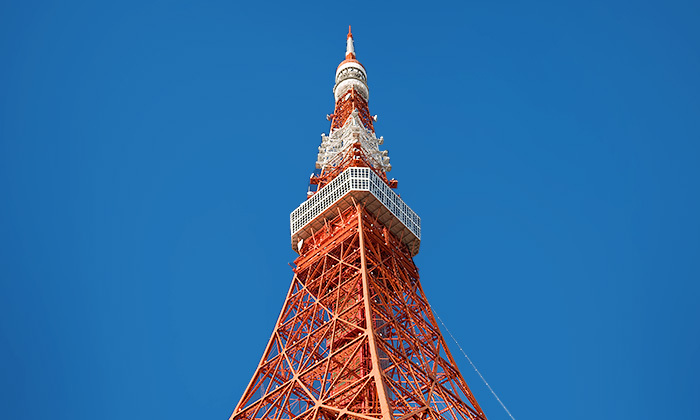 Easy access to Tokyo, Yokohoma, Kamakura, and other sightseeing spots in the suburbs of Tokyo. 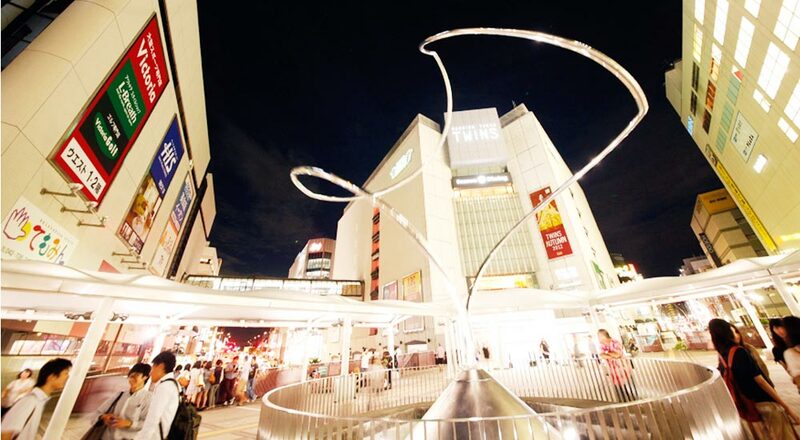 Located in "Machida city", about 40 km west from the heart of Tokyo. 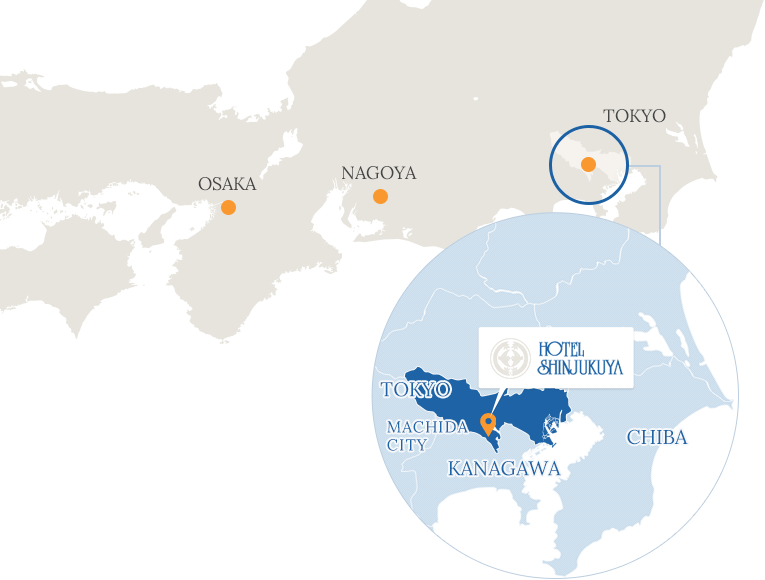 The hotel boasts a perfect location, about 30 minutes by train to Sinjuku and Yokohama, standing in the centre of Machida city. A 5-minute walk to the station and the bus terminal(nonstop bus to the airports). The perfect base for shopping and dining with department stores, large appliances retails, and restaurants nearby. A semi-double bed provides a comfortable sleep. We offer a reasonable price for your stay. Equipped with new beds and mattress after our reopening. Rooms for couples.Spend your romantic time in a functional and stylish designer rooms. Spacious rooms for couples.Enjoy your time to your hearts content. Families, groups and ceremonials occasions.We have the best reviews from our customers. 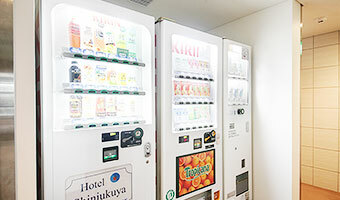 Reasonably priced soft drinks are provided from 90 yen each. Smoking area provided on the 4th floor, equipped with a cigarette vending machine and a liquid crystal TV for your relaxation. 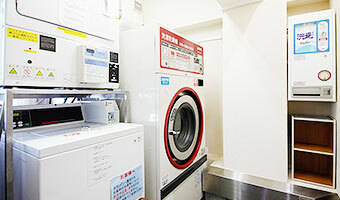 Large washing machines and dryers are available on the 8th floor for long stay or groups of guests. Drying time is 30 minutes. +Please inquire about operating hours at the front desk. A minute walk from Machida Station on the Odakyu-line. A 5-minute walk from Machida Station on the JR Yokohoma-line. 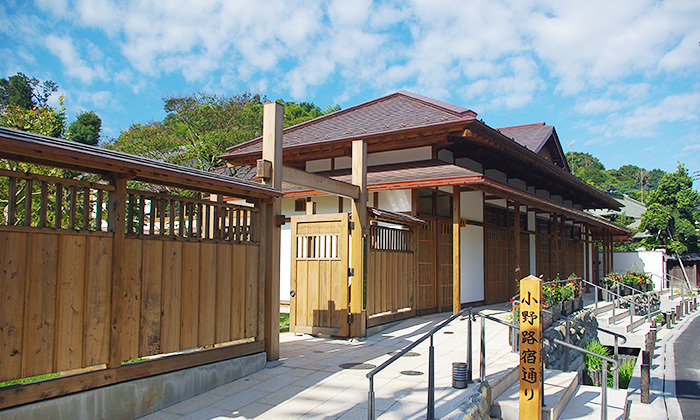 A renovated facility for tourists to socially gather, formerly a busy inn from the Edo period, busy with travellers. A popular spot with foreign tourists where you can enjoy a local speciality, Onoji udon. 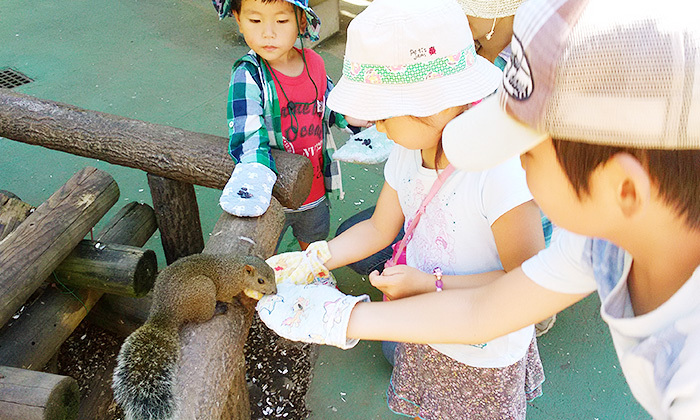 You may feed any of 200 Taiwanese squirrels and enjoy contact with other small animals such as guinea pigs and rabbits. 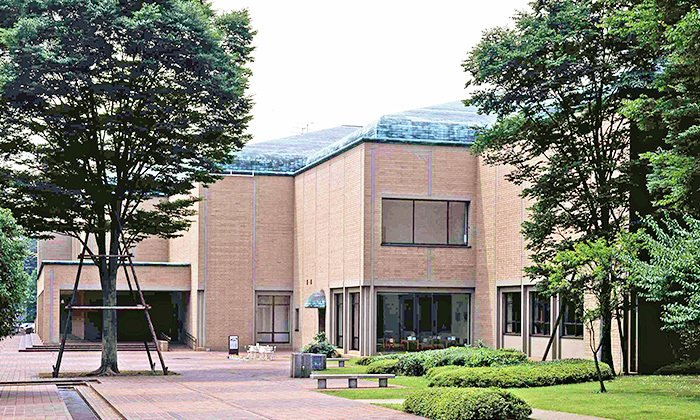 One of the world's rare museums dedicated to prints. We proudly house a variety of globally famous art works such as woodblock prints by Hiroshige Utagawa, Ukiyo-e artist, European old prints, pop art, and so on. Serigaya park that adjoins the museum is the best spot for a walk. Designated as one of Shin Tokyo Hyakkei ( One hundred views of new Tokyo) and also one of Japan's Top 100 Historical Parks. Savour the seasonal beauty of plants and flowers. 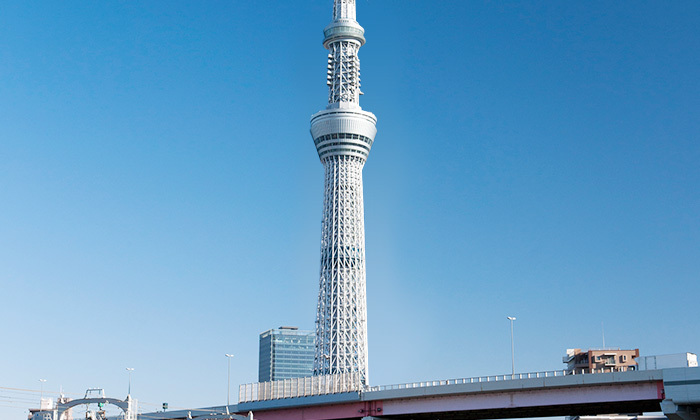 The symbolic radio tower in Tokyo with a height of 333 meters. 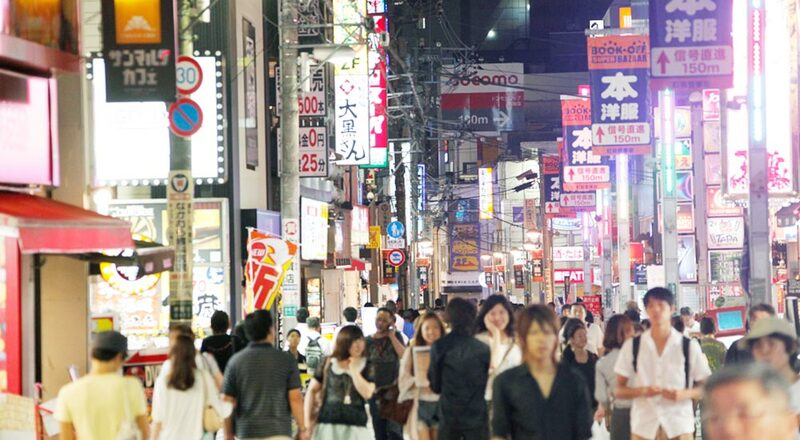 The beautiful light at night makes it the most iconic of sightseeing spots in Tokyo. The highest radio tower in the world with a height of 634 meters, completed in May of 2012. Tourism/commercial facilities and offices are housed in the tower. 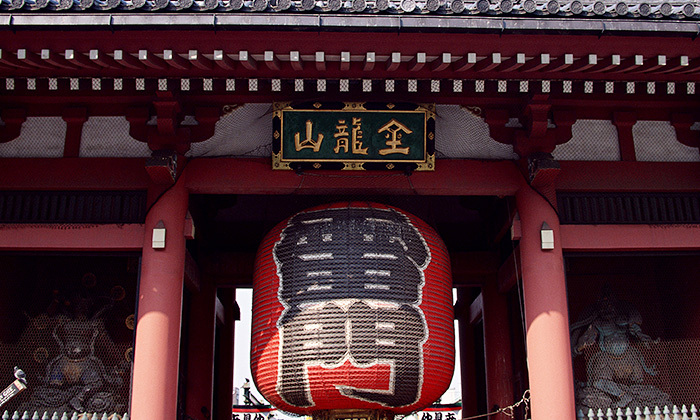 Well known for the oldest temple in Tokyo, founded in 628. Approximately 30 million worshipers and tourists visit it and make it internationally alive from the entrance, Kaminari mon, to the shopping street on temple grounds and the main building. 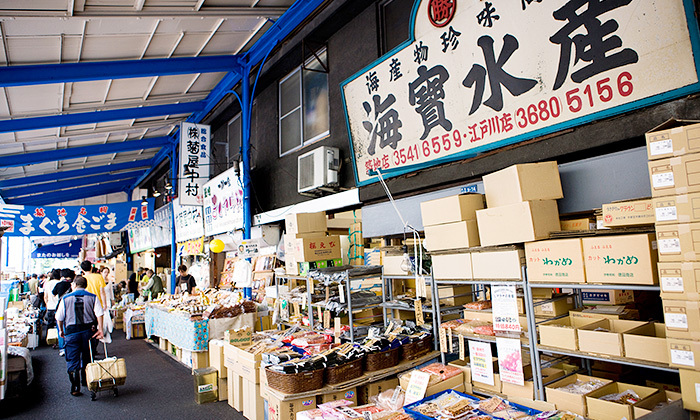 It is the oldest central wholesale market of all of the 11 markets in Tokyo. Outside markets provide an enjoyable shopping experience for all. One of the largest Chinatowns in the world. The area is full of restaurants and shops. 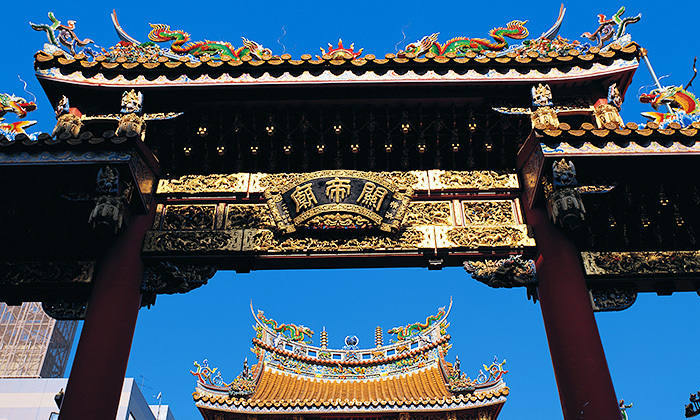 In Japan, Yokohama Chinatown is regarded as one of the three largest Chinatowns along with Kobe Nankin Machi and Nagasaki shinchi Chinatown. One of the most famous water front parks. The sought-after spot where you can immerse yourself in the atmosphere of the port city of Yokohama, looking at the buildings in the distance. 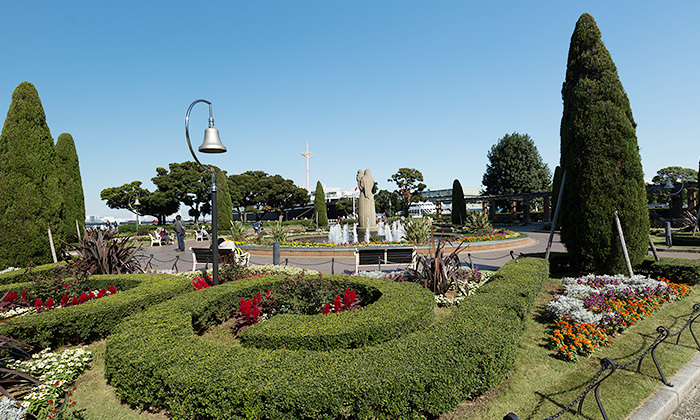 One of the best Yokohama-like places with the sea, greenery, and air of Tokyo. 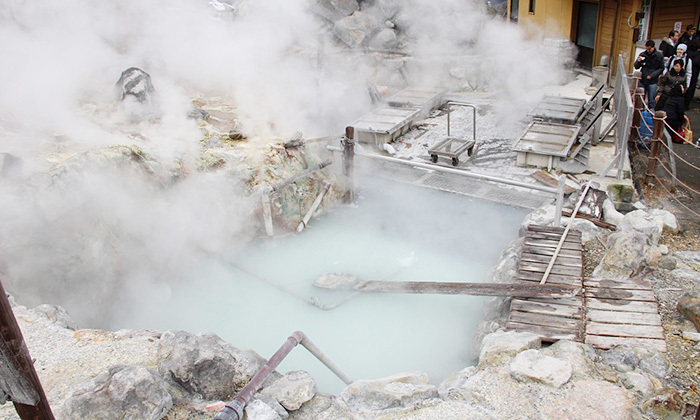 Hakone is the closest spa town from the city of Tokyo, blessed with rich nature and hot-spring. There are many tourist spots where nature, art, and culture are blended together. 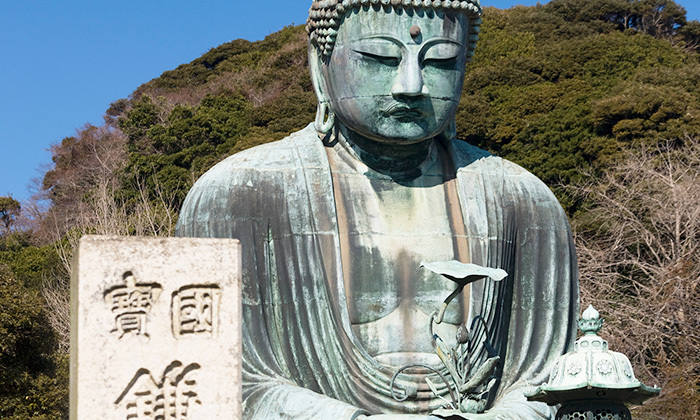 The ancient Samurai city of Kamakura where history remains intact with some scenic and historic spots. 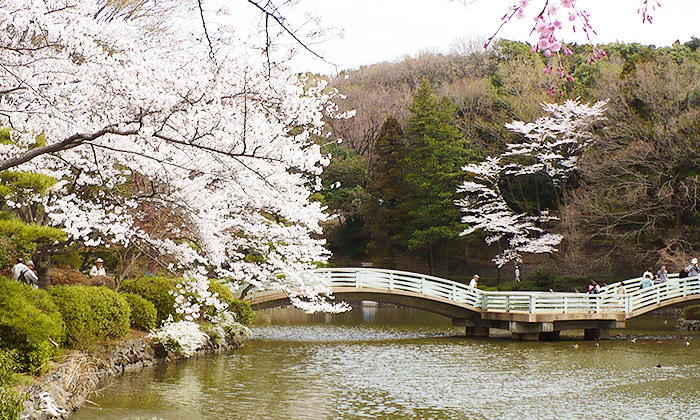 Many people come and visit this beautiful spot constantly because of its easy access from the centre of Tokyo. 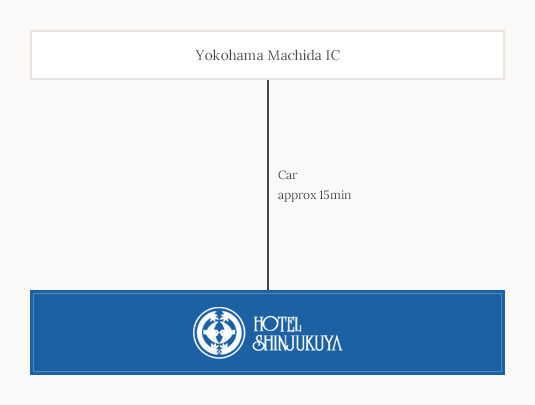 © 2016-2017 HOTEL SHINJUKUYA. All Rights Reserved.